Domestic Plumbing and Heating (Scotland) Ltd are a family run business and have been established since 2004. The main office is based at 12 Langlands Street, Stobswell, Dundee and you can pop in for any helpful advice or information regarding our services. We offer competitive rates and full guarantee on works completed. 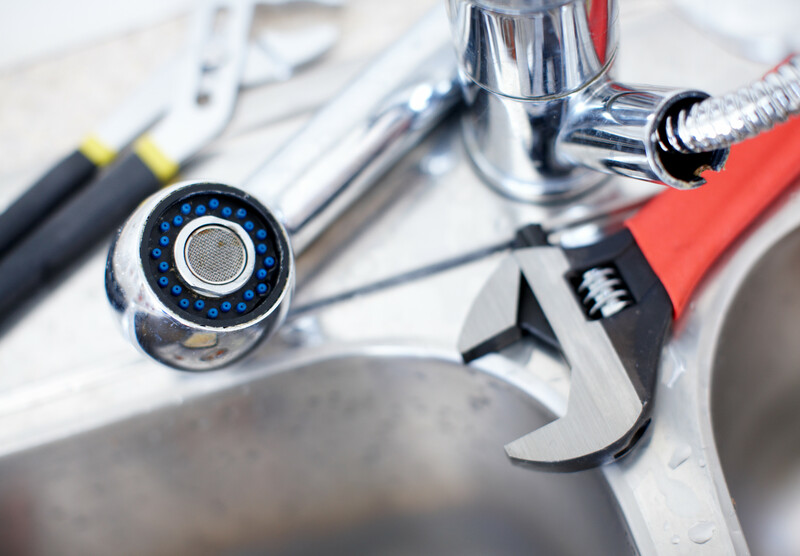 We provide complete plumbing services in Dundee and the surrounding areas both businesses and domestic customers. We are Gas Safe Registered meaning we provide and carry out services to Gas Appliances, learn more about the services we can provide. Boiler not working? Look no further than Domestic Plumbing & Heating. We can carry out boiler repairs, or Installations of New Boilers in Dundee and surrounding areas. We provide complete service to your full heating system, so if your radiators are not working, or you have a leak and require an emergency call out. We can ensure you are back up and running in no time. Looking to have a new Bathroom Installed? We are one of Dundee’s leading Plumbers and can arrange a full survey for you. We can also install new Showers as required. 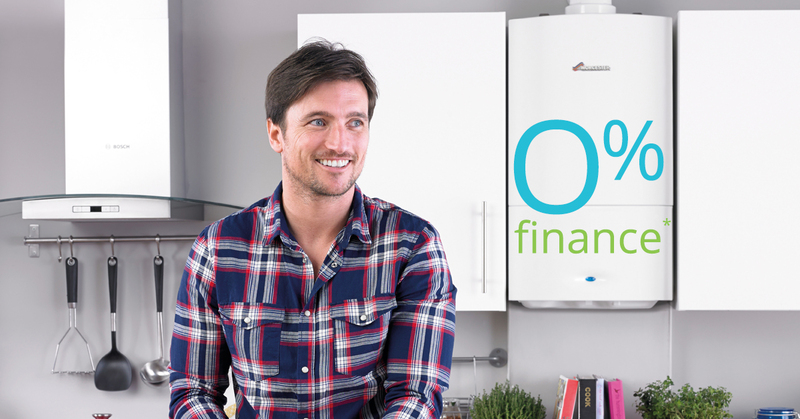 We can provide you an instant estimated quote for replacing your boiler. 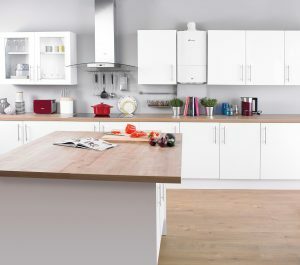 We provide boiler installation within 40 miles of Dundee. Contact us today. Having (tentatively) diagnosed a faulty expansion vessel on annual services we decided to go ahead with the work. The engineer arrived on time, carried out the work efficiently and left a clean boiler area. Only after it was done, we realised we had probably had a faculty expansion used from an installation by another firm close to our home and changed dearly for resetting the pressure on our Worcester boiler. Luck of the draw? I’m glad, we got on to Domestic Plumbing and Heating. Install a complete new central heating system. This involved replacing old gas boiler in cellar by combi boiler on ground floor and replacing all radiators and piping. Work started punctually and the work force clearly knew its job. Work was originally excepted to take 7 work days but in fact took 6. I have used this firm 1st time.